Currently celebrating his fourteenth year as a prolific solo artist and collaborator on the Spotted Peccary label, Craig Padilla offers up his latest outstanding solo work, Heaven Condensed, where he presents to us a world beyond time and space. Structured like a four-paneled work of sacred art, Heaven Condensed forges a philosophically spiritual vision of another dimension, abstracting the existence of Heaven as one might experience it either internally or externally, in four diaphanous movements that convey a wide range of organic, tangible, physical energy to amorphous, floating inspiration. Kaleidoscopic in its sequences of melody that meander through complex harmonies and atmospherics reminiscent of classic Berlin School masterpieces by Klaus Schulze and Tangerine Dream, Heaven Condensed draws from the time-tested studio practice where analog keyboards and modular synthesizers were traditionally recorded in real-time. 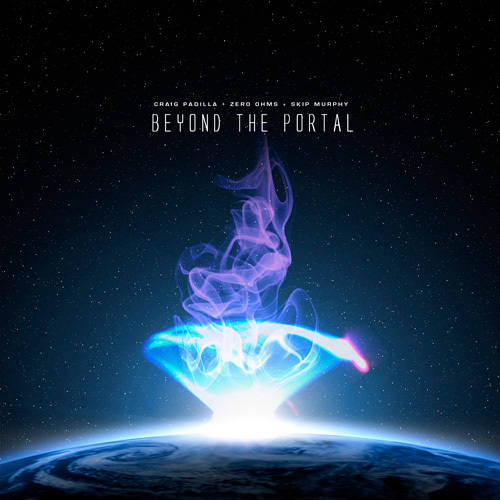 Padilla decidedly steers his vast array of electronic instruments in an excitingly fresh exploration of the celestial currents that hover and careen past dark abyssal depths. One doesn’t need to be familiar with Padilla’s previous works in order to find this album accessible. The metaphorical relationships he presents through the sensuous medium of electronic textures and sound spaces will feel familiar to the soul. A capacity for delight and the sublime is the only passport one needs to embark on this sonic-space journey, which is brilliantly realized and emotionally satisfying. 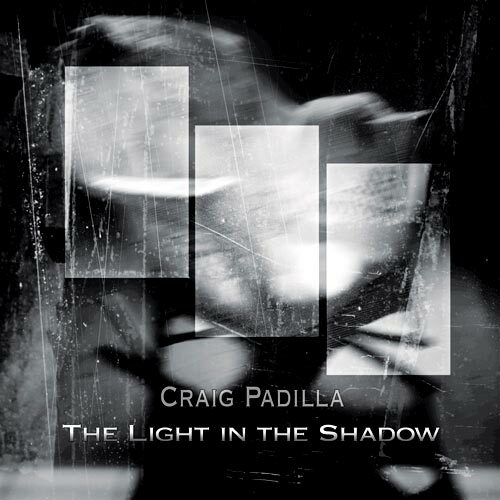 A new album from Craig Padilla is always an event in the circles of EM. Playing marvelously on the esoteric borders of the ambient form of music and the delicate rhythms of the Berlin and of the Pacific School, the American synth magician likes to destabilize his public, who is always faithful to him, by flirting between these poles with the vision of an old wise person who knows all the cogs. Structured around 4 tracks with parallel identities which play marvelously on the borders of quiet music and the Berlin School model, “Heaven Condensed” transports us near a universe rich in sounds and in ambient rhythms where Craig Padilla, like a painter of tones, invents colors which challenge the imagination. It's the pinnacle of the Pacific School! You know these layers of voices and of cosmic breezes which escape from the Milky Way? And these sequences which glitter such as the reflections of a kaleidoscope dancing on a sea enlightened by the red moon? It's behind this pallet of tones and ambiences that wraps us with a fascinating anesthetic embrace that “Heaven Condensed” is taming the thousand apprehensions of those who avoid the ambient music. Welcome to Craig Padilla's nights of thousand magnetisms. 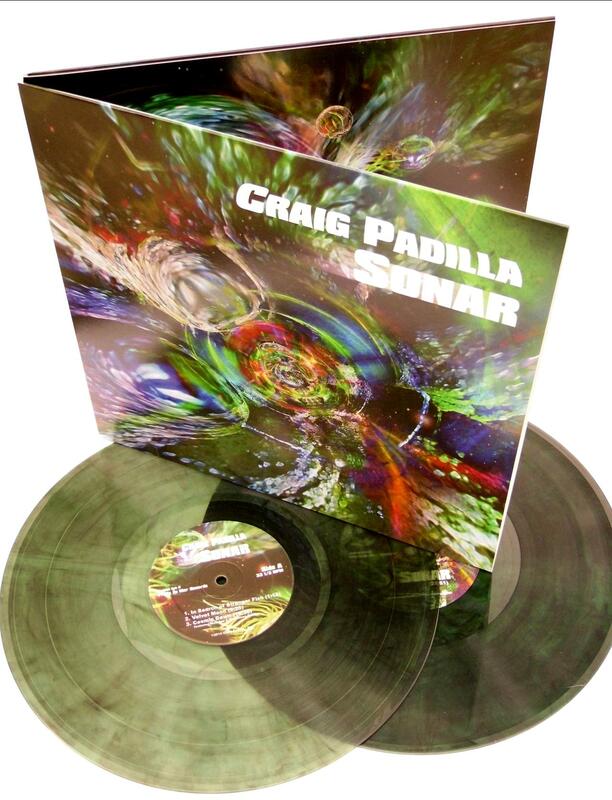 A long woosh coming from Orion caresses our ears already won by the sweet very airy approaches of Craig Padilla. Corridors of prisms crumble down their particles while perfumed floating layers of absent voices and some slow dying pulsations provide the astral serenity of the moment. A small ringing coming from a strange tone pierces this dense cloud of contrasts at around the 2nd minute of "Stonington Moon". Answering to its echo, it attracts our sense of hearing which concentrates now on these organic pulsations which will forge the very Berlin School approach of "Stonington Moon". The rhythm is as jerky as these furtive steps which advance gropingly in twilights decorated of translucent particles. It's like these long hypnotic movements of the analog years with a mixture of sequences, pulsations and percussions which marks a slightly jerky structure. A very electronic structure rich in tones and in nuances of sounds, and of which the ambiences remain always very soaked with this touch of Pacific School, which is proud of its opaque wall filled by tones of a parallel universe and by synth layers to fathomless colors. 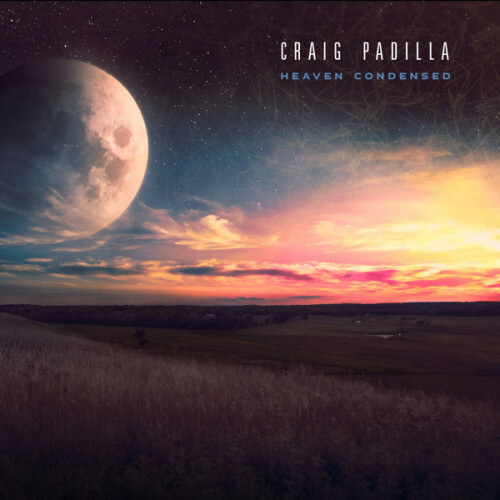 The title-track entails us into the very ambient universe of “Heaven Condensed” where, like a painter of sounds, Craig Padilla decorates his intro of long passive lines to the colors of serenity. The start is very in the astral kind with lines of synth, waves of tones, which intertwine themselves slowly and waltz in oblivion. Lost chords are eventually ringing a little around the 10th minute, separating so the celestial bodies of “Heaven Condensed” which makes heavier its senses, and ours, with an immensely ambient phase which is filled of woosh and of these small ringings which sneak between buzzing lines. Tears of synth squeak with abundance, smothering the ambient melody of the ringings which seek to structure a figure of rhythm which will emerge discreetly towards the finale. That does very cosmic. But it's a bit too long! Two long structures and two short structures, “Heaven Condensed” is divided by the same orientations. Therefore "Across the Light" is traced on the Berliner model of "Stonington Moon" but with a structure of rhythm which is fed by more crystal clear elements and which is also more energetic. One would say a perpetual upward promenade with a sequence as much low than a breath of baritone which skips like a limping nomad. A cloud of sequences sparkles all over the movement which is accompanied by beautiful electronic effects, by a seraphic choir and by these breaths of synth which seem to come from celestial bodies. I would have give the 10 minutes of too much of the title track here because the music abounds of rage in its last miles. So is built "Across the Light", so is similar the very long "Heavenly Sails" to the ambiospherical structure of the title-track. Except that here is nesting a great structure of ambient rhythm which reminds me enormously the universe of Western Spaces from Roach, Braheny, Brennan and Burmer or still that of Alpha Wave Movement and even the magic of the cosmic nights of Michael Stearns. It's a very long hypnotic piece of EM with a slow and long structure of ambient and of circular rhythm. A structure which goes and comes, with brief moments which are more serene. The sound image which occurs me is the one of a quiet walk on a horseback who drinks in a magic oasis and each of its gulp makes moan the scarlet wavelets beneath a sky painted of the thousand reflections from some auroras borealis. This is very beautiful. We hear the stars to sparkle as we can hear the emptiness of the furrows that their celestial bodies create while there are flying. My ears still buzz, even if it's a quiet track. Showing of this immense wealth which captivates our sense of hearing as soon as the first seconds of "Stonington Moon" begin the nice crossing of “Heaven Condensed”. 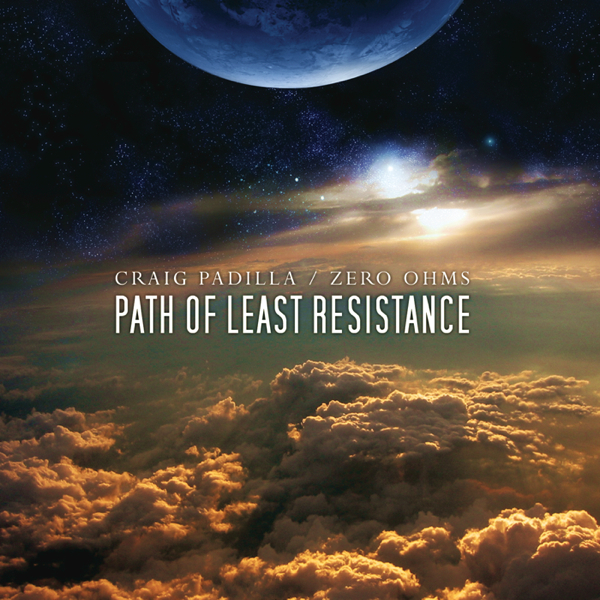 Craig Padilla is drawn to large-scale soundsculpting on his latest solo release. Presented in the form of a four-part work, Heaven Condensed juxtaposes two comparatively short pieces and two twenty-eight-minute behemoths on the seventy-four-minute recording. 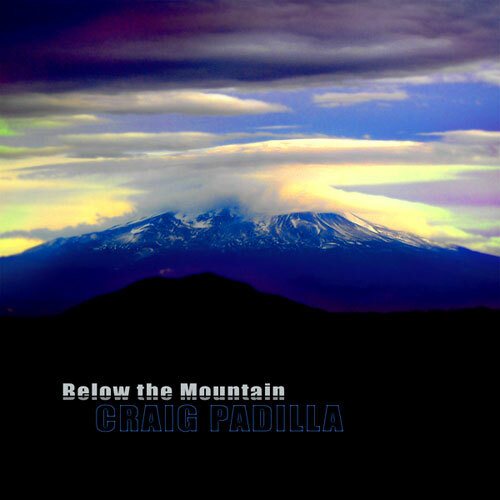 Padilla's been with Spotted Peccary for fourteen years, during which time he's released ten albums (including Heaven Condensed) on the label, and has issued more than forty releases over the course of his career. To say that he's an experienced hand at crafting electronic soundscapes is clearly a huge understatement. Drawing for inspiration from pioneers such as Klaus Schulze, Vangelis, and Tangerine Dream, Padilla demonstrates a remarkable ability to maintain the coherence and over-arching structure of a setting for the full measure of its half-hour duration. Working with synthesizers (analog and digital), sequencers, and samplers, he uses the concept of Heaven as a creative catalyst for bringing abstract visions into physical form in real-time. While beats are absent, the music isn't without forward momentum, and Padilla shapes the material so that a constant flow is present, a flow sometimes abetted by a sequencer pattern. One of things that Padilla excels at in particular is effecting smooth transitions from one moment to the next; in fact, they happen so seamlessly, one hardly notices them until a conscious effort is made to monitor the music's unfolding. Representative of the project's tone, the title track conjures the image of a celestial paradise where silken synth washes and gentle atmospheric sparkle strengthen the impression of peace and tranquility. 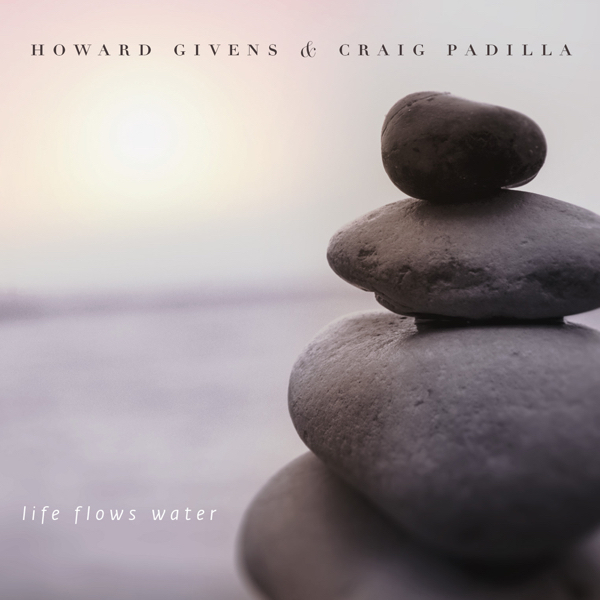 Such a presentation is more than a little seductive, and it doesn't take much for the listener to willingly surrender to the soothing placidity Padilla's slow-motion reveries offer. That doesn't rule out an occasional episode of turbulence finding its way into the material, but when it does it's never so extreme that it floods the material completely with darkness. Equally transfixing is the second long-form setting, “Heavenly Sails,” which trumps the other in the grandiosity department. 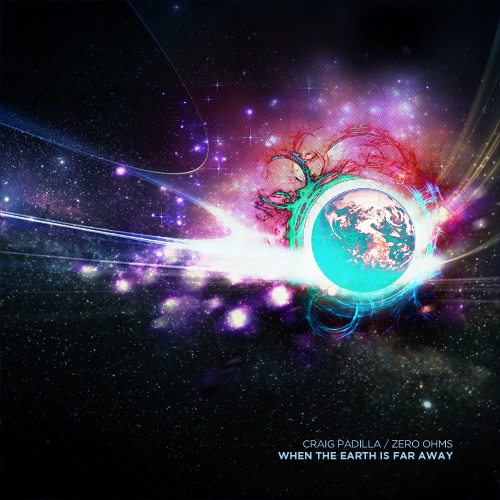 It's about as deep and glorious a plunge into space-ambient as you've probably experienced in many a light year. 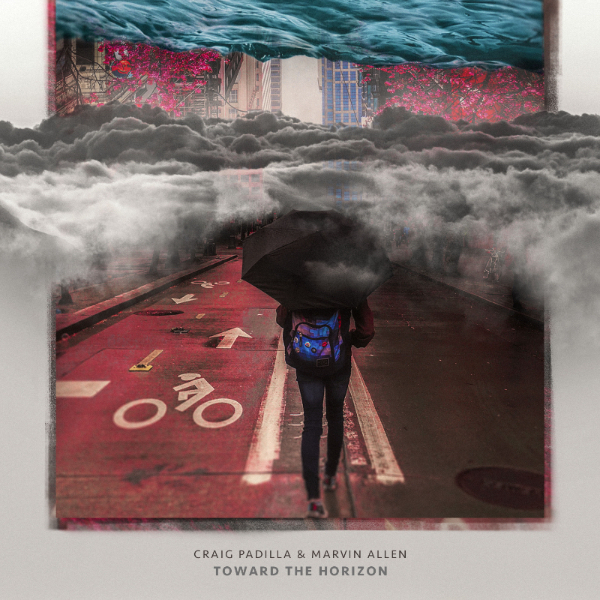 Two short pieces and two long excursions make up the floating, flying, edge-of-space pleasure that is Craig Padilla’s Heaven Condensed. Packing more than its share of pedigree-worthy old-school style blended with the ethereal, twinkling tropes of classic spacemusic, this is an album to put on and get lost in. These are the kinds of vistas Padilla explored in his superb trio of discs with Zero Ohms, and for me it’s become a release I put on quietly and just let it cruise around me. Which is not to say you shouldn’t be diving as deeply as possible into it; quite the contrary. Padilla skillfully piles and weaves his layers, and laces in a considerable amount of tiny detail work, so headphone listening reaps delicious rewards. There’s a balance at work on the album. The shorter pieces are more dynamic, driven onward by meaty, twanging, low-end sequencer pulses. These are where Padilla revs up the engines a little, getting us to escape velocity. It’s a comparative dynamic; we’re not talking about high BPMs or loudness, it’s just more beat-based than the long tracks. Those, both clocking in at about 28 minutes, are the points where we gape out the windows at the universe around us and try to take in the amazing view. The title track winds its way down to an incredible softness, nearly subliminal in places. 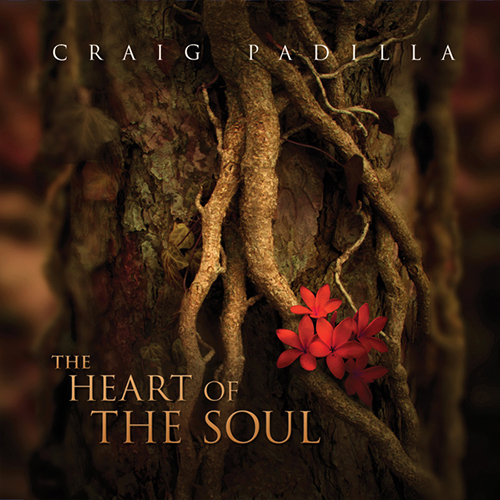 Padilla gracefully lays in melodic elements in chime tones and electric spirals, creating moments of absolute beauty. I find myself stopping whatever I’m doing to just close my eyes and listen. “Heavenly Sails” opens with twisting skeins of analog sound launching across the space before settling in. Later in the track, piano arpeggios gleam brightly against the starscape, augmented with a complementary bass phrase and bolstered with angelic pads. 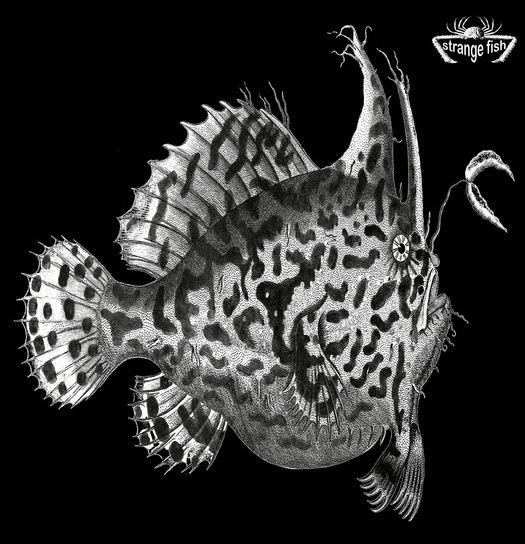 Bordering on symphonic electronic, it adds an extra shot of romance to an already vivid scene. Both of the longer tracks have their own internal dynamic; they’re not just big, spacey pad outings. They change form, add some sequencer here and there, rise slightly in density and intensity, and settle back into the hush of a stellar wind. And it all happens smoothly and naturally, courtesy of your pilot. Heaven Condensed is very much a No Trope Left Behind album. Everything you like about and expect from spacemusic is here, and it’s all done very, very well. Padilla is a thoughtful, deeply emotive composer and these depths of space are where he seems most at home. There are moments here that simply take you away, and there are moments that stop you in your tracks with a sudden shot of beauty. Expect this one to get a lot of loop and repeat play. You’ll give over the time gladly. 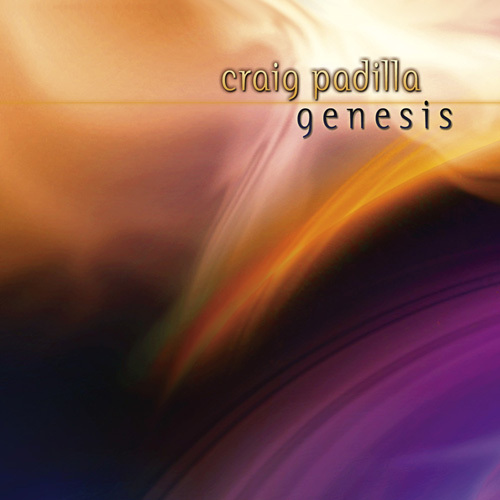 With Heaven Condensed (74'10") Craig Padilla onwards his additions to the continuing revolution of Electronic Music. Using the language and intelligence of a mature artist, and technology that pre-dates the digital revolution; he explores fresh sounds and reaches new heights. Padilla obviously feels the poetic inspiration of the past. In places his music glows, while in others it seems to have been worked out to a schematic. Obviously, Heaven Condensed is more than the mere invention of an engineer. Rising above shadow and suspense, this music seems to unfold on its own. 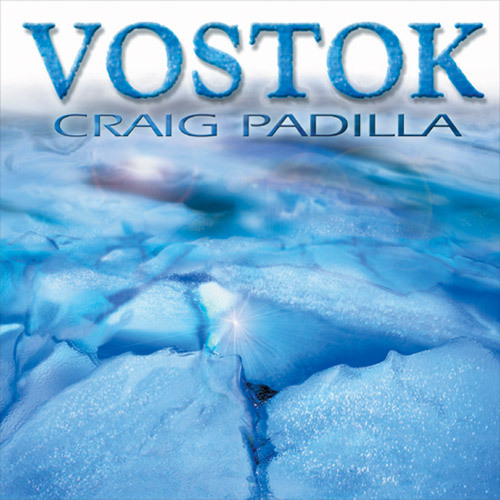 Using chords as blocks of sound Padilla's spacey inclinations move through melodic pleasantries, and on to a more emotionally resonant Spacemusic. Heaven Condensed establishes a separate realm, one which reflects truths about our own. Its gradually changing emotional shades are designed in atmospheric values - and are therefore not so easily grasped. Ethereal voices hover above a breathing current of electronic harmonies, as a rumbling low-end helps ground us to the surface of whatever planet we happen to be on. With murmuring synthesizers flowing beneath glittering modulations, reverberant piano notes augment a dancing synth arpeggio. Building upon an electronic nocturne, and its solemn tonal effect, Padilla occasionally introduces mounting sequencer excursions - resulting in brighter, more kinetic passages. With the digital dark receding into the distance, Padilla's music stretches moment after moment through time. A constant stimulation to the imagination, the four arrangements on Heaven Condensed contain a subtle diversity of tonal color and timbral development - artistic refinements which are nevertheless present to an attentive ear. From a wild darkness, and the hauntingly sparse, to luxuriant beauty and elegiac tenderness, Padilla's synthetic sonorities have great effect on the nervous system, and produce a satisfying state of consciousness for the listener. Great works of music inspire deeper thinking about life, love, mortality... The Big Questions. Whatever its message, the emotional flux of this music will keep swirling in our heads. 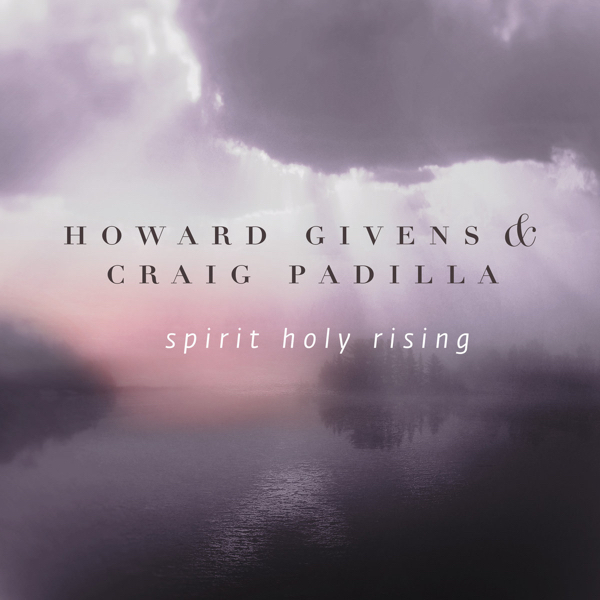 Padilla’s latest Spotted Peccary release, Heaven Condensed, his 40th release (both solo and in collaboration) in 20 years, is a swirling cauldron of synths – analog and digital, sequencers and sampled sounds, molded into four expansive, but discrete tracks. Each of the four pieces present an organic and ever-evolving timeline that travels the perimeters of space, exploring both introspective soundworlds and those fanning outward in all directions. The atmospheres and harmonic complexities involved in each echo the influence of the Berlin school electronics of the 70s (Tangerine Dream, Michael Hoenig, Klaus Schulze) but we also have some heavily layered textures of massive density, occasionally following dark and treacherous paths into zones that others have only hinted at. Both the title track and the closer, “Heavenly Sails,” push the near-30 minute mark, easily allowing the listener to get completely lost within their dense corridors and spinning currents, while the opener, “Stonington Moon,” at nearly ten minutes offers the more floating melodic approach of warm textural washes punctuated with multiple concurrent streams of colorful sequences. 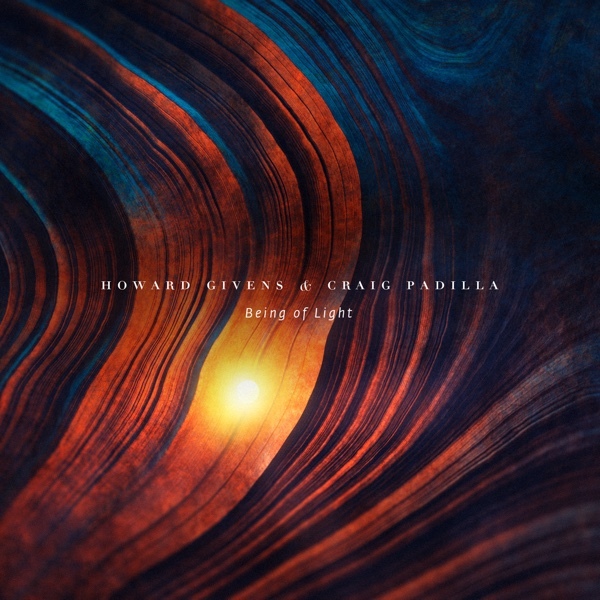 “Across the Light,” the disc’s shortest track at seven and a half minutes, begins deceptively simply, folding sequenced layers of sparkling color over one another as it grows slowly into a mammoth of sonic complexity. There’s plenty here for the listener to absorb and be enveloped within.